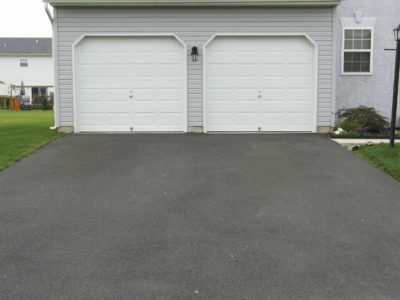 Your driveway is one of the first things visitors will see when they come to your home. It’s also likely to be the main access route to your property. So it’s worth keeping your driveway looking good and working well. But if you want to alter your driveway, or install a whole new one, there are a number of restrictions in place. One of these is planning permission. Read on to find out more about planning permission and whether you’ll need it for your driveway. Planning permission is something you may have to get before doing various types of construction work. To get planning permission you need to make a detailed application to your local planning authority. Once your local planning authority has received your application, they will check if the work you want to do requires planning permission. If you do need planning permission, your local authority will use local and national legislation to decide whether to give it to you. Whether you get permission or not will depend on the size and look of whatever you’re planning to build, its access, use and whether it will affect local residents. 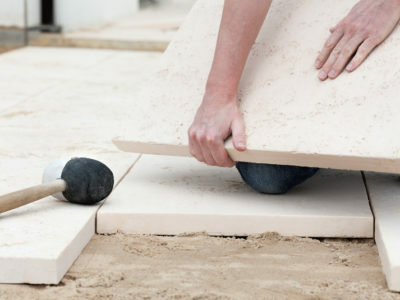 You can install or alter a driveway without applying for planning permission. But you need to follow certain regulations depending on where your driveway is or will be. Planning rules say that driveways at the front of properties need adequate drainage. 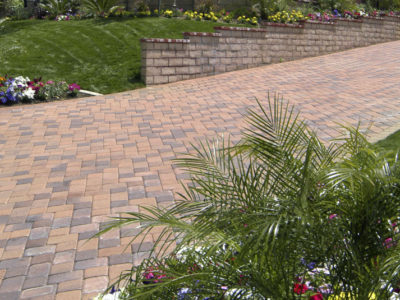 To ensure this, you can surface your driveway with a permeable material. Permeable materials will allow water to soak through them into the ground. 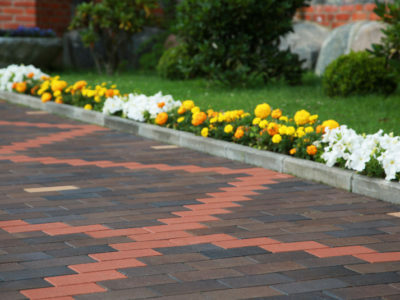 Alternatively, you can design your driveway so that any water will run off it into a lawn or border. If you’re installing or altering a driveway anywhere other than at the front of your property, you don’t need planning permission as long as it’s at, or near, ground level. If you want to create a significantly raised driveway, you should check with your local planning authority before going ahead. So you’ll need to apply for planning permission if your planned driveway is at the front of your property and won’t have adequate drainage, or will be significantly raised from the ground. If your driveway is attached to a listed building, or on designated land, you should check with your local planning authority before going ahead. You should do this even if you don’t think you need planning permission. You should also contact your local planning authority if your new driveway will involve dropping a kerb. It’s worth noting that these planning regulations apply to driveways attached to houses. For information on planning permission guidelines for driveways attached to flats, you should contact your local planning authority. If you need to apply for planning permission, you should make an online application on the government’s Planning Portal website. If you’re unsure whether you need planning permission, you can contact your local planning authority for advice. To find out who your local planning authority is, and their contact details, you should also use the Planning Portal. So you should now be clearer on planning regulations and whether you’ll need to apply for planning permission before installing or altering your driveway. If you’re looking for a professional to do some work on your driveway, fill in our online form and we’ll put in touch with up to 4 local tradespeople.